There are some people who find their passion, their purpose in life, and they work tirelessly to share what they love with others. OARS President and Founder, George Wendt, was one of those people. George found his calling as a college student on the rivers of the West in the summer of 1962. 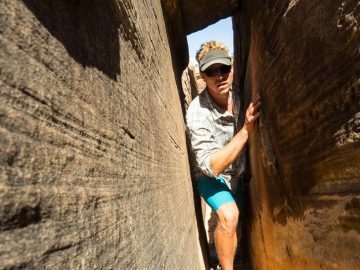 That’s when he and a friend built a raft out of inner tubes and planking and floated down the Colorado River through Glen Canyon. In the short years that followed, as George continued to explore the Colorado River through the Grand Canyon and other western rivers like the Yampa, it became clear to him that these special places needed to be shared, fought for, and preserved for future generations. 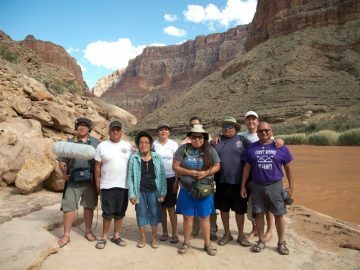 The drowning of Glen Canyon had delivered a profound sense of loss for George and it became his calling to bring people into the wilderness and share with them his love for wild river canyons. In the late 60’s, George started spending his summers taking friends on river trips in California and throughout the Desert Southwest. Those friends invited other friends and it wasn’t long before strangers began contacting him with requests to join his expeditions. 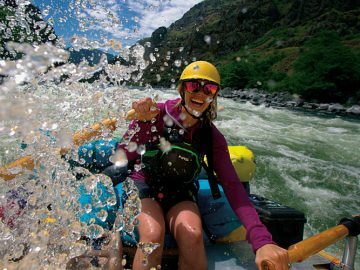 In 1969 George married his sweetheart, Pam Larson, and OARS (originally Gooch-Wendt Expeditions) officially started running professional river rafting trips on the Colorado River through the Grand Canyon as well as weekend trips on the Stanislaus River in California. 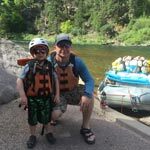 Before long, George decided to quit his job as a middle school math teacher and devote himself full time to sharing his love of rivers and wild places. 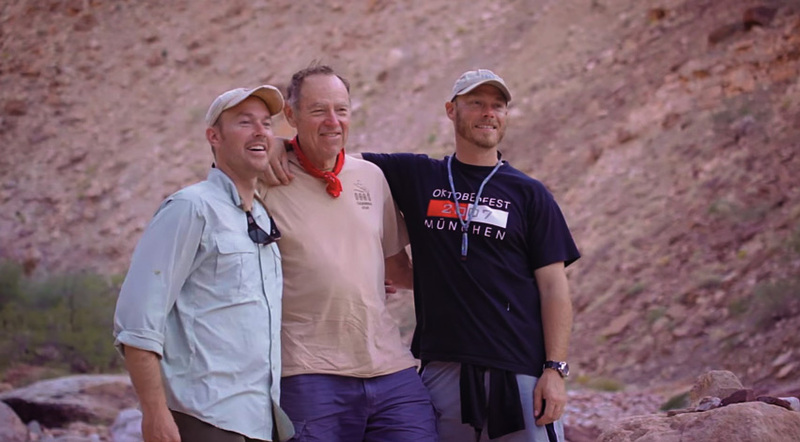 Our latest video is a brief but intimate look at George’s journey over nearly 50 years—a story of a man with a pioneering spirit, steadfast determination and a family company with a commitment to conservation at its core.